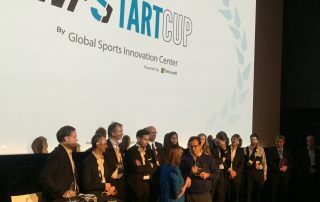 The winner of StartCup Challenge by GSIC is YBVR, partner of the Center! 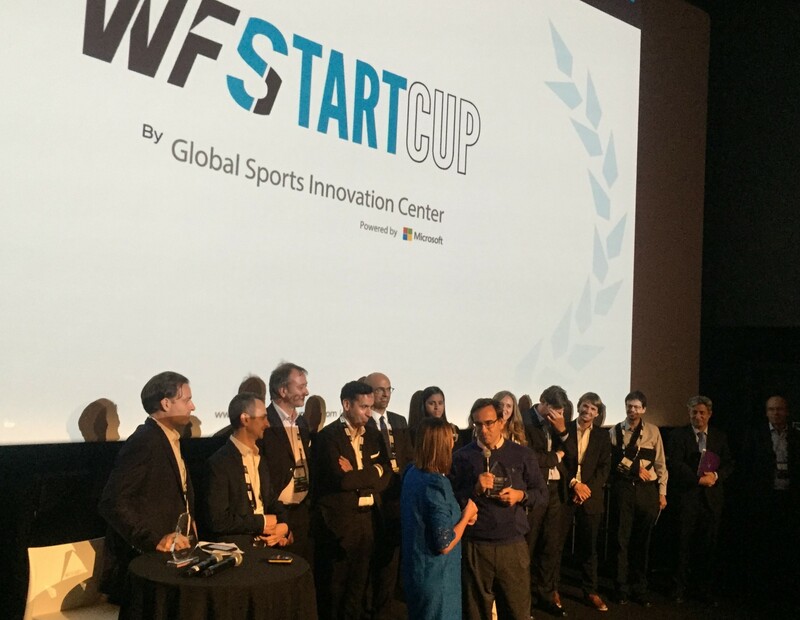 The US startup Yerbabuena Virtual Reality (YBVR), specialized in the broadcasting of sporting events in Virtual Reality, has been chosen as the winner of WFS StartCup by GSIC, the competition aimed at startups that support the presence of technology in the football industry or sports. 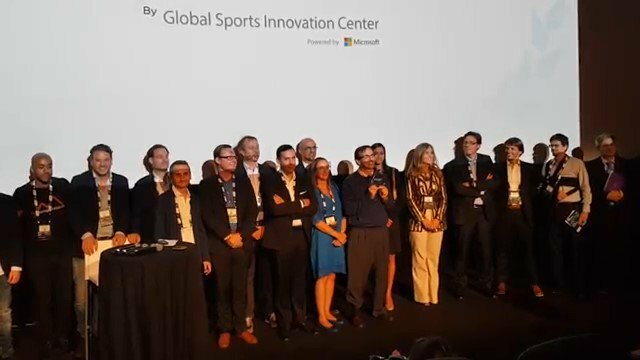 Hector Prieto, the CEO of the company carried out a brilliant presentation which made the jury composed of 15 professionals from the sports industry vote almost unanimously for the innovative YBVR technology that allows the user to enjoy sports events in real time through of virtual reality glasses. 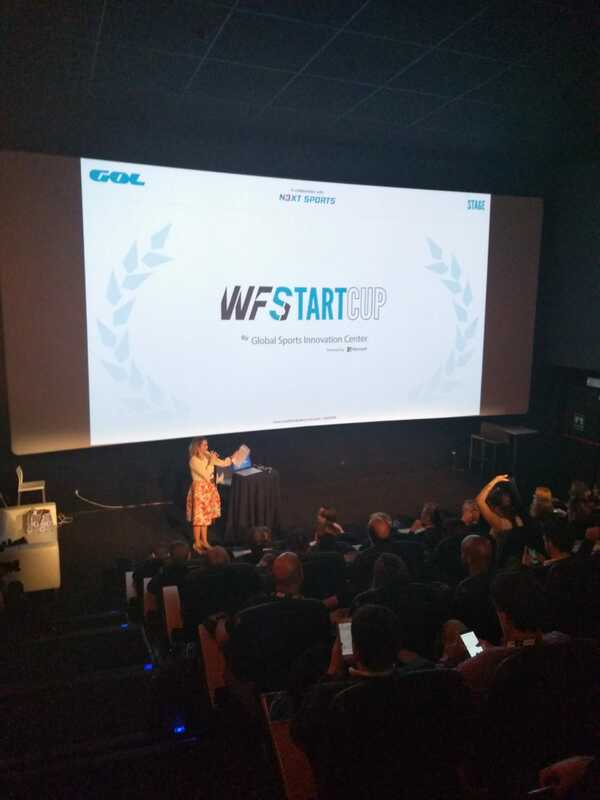 “In YBVR we really thank GSIC for the opportunity of participate at the WFS Startcut competition. 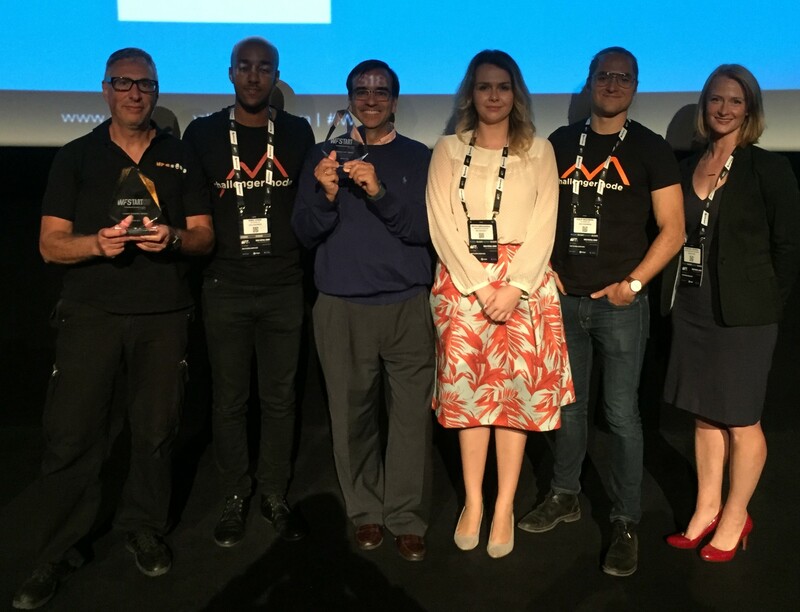 We are proud to be the winners, mainly looking to the other very solid technologies competing with us. 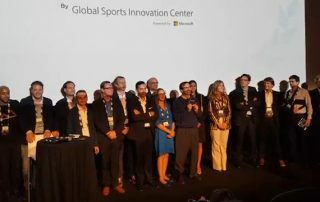 We are impressed by the level of the jury, with 14 executives of the sport and entertainment industry, in such a relevant football industry event – WFS. 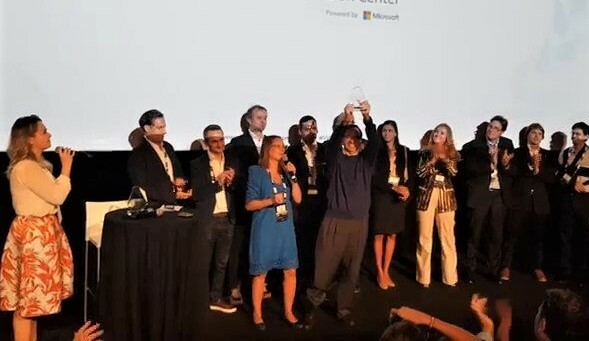 This award has been another validation of the transformation we are already experimenting. Immersive Broadcasting is already disrupting the way that we engage sport fans. 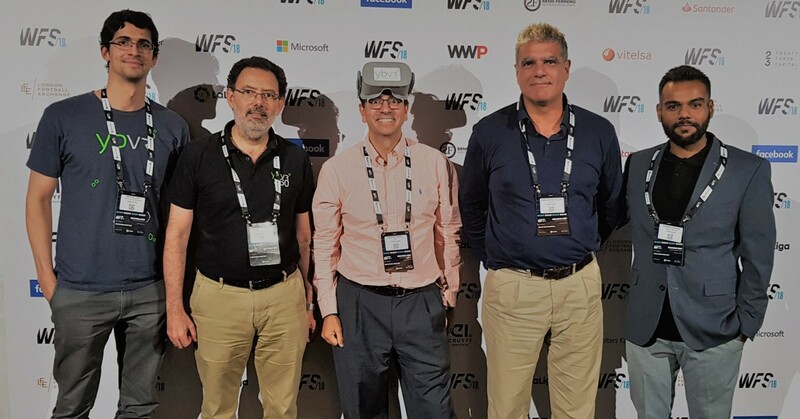 And we are proud to be pioneers in the Immersive Broadcasting venture, enabled by next gen 360/VR streaming tech!”, says Hector. 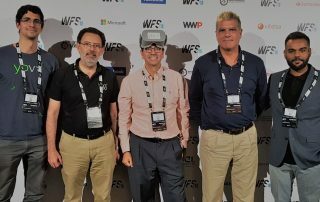 Being members of the GSIC currently, YBVR will receive a reduction in their fee in 2019 and also they will be able to attend our business trip to Microsoft’s headquarters in Redmond, where they’ll learn from the first-hand about the latest trends in MS technology and the business possibilities that it can offer. 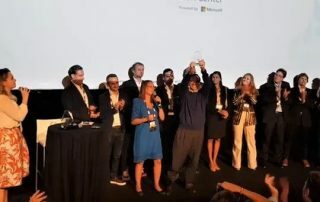 The special mention was assigned by the attendees of the gala to the company NFC Sound from the Netherlands, whose solution is based on an ultrasound bar code that can be encoded in a single audio sequence. Any device with a speaker can transmit it and most devices with a microphone can decode them. It can complement existing network technologies or to work in offline environments. 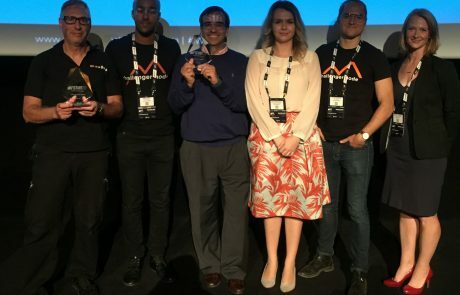 That project became the public’s favorite and now it is awarded with 6 months of free membership at the GSIC. 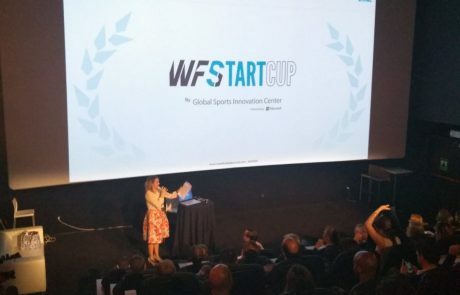 Other companies that participated in the final of the WFS StartCup by GSIC this year are Challengermode (Sweden), Content Stadium (Netherlands), Satisfi Lab (USA), Valorafutbol (UAE) and Zegami (United Kingdom). In this third edition we received about 140 applications that came from 40 countries, a significant number since it indicates an important increase in participation this year: twice as much as last year.